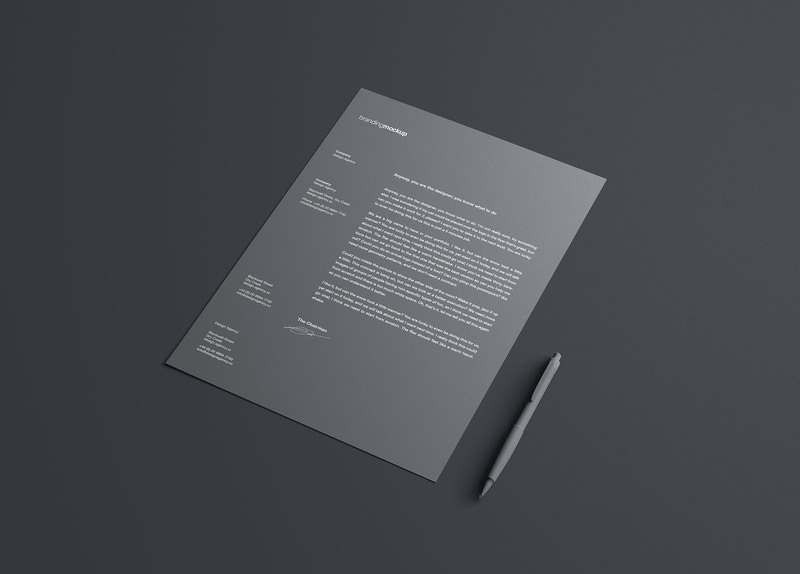 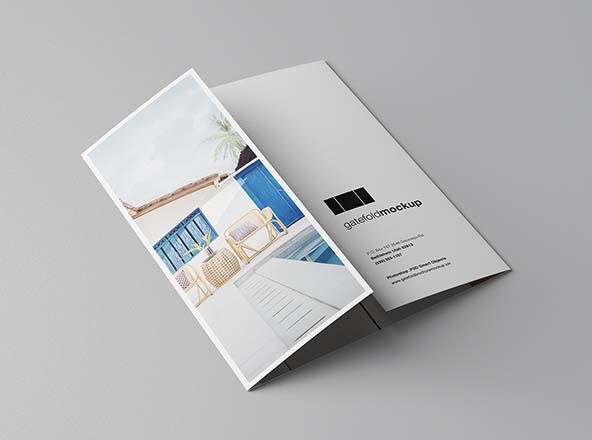 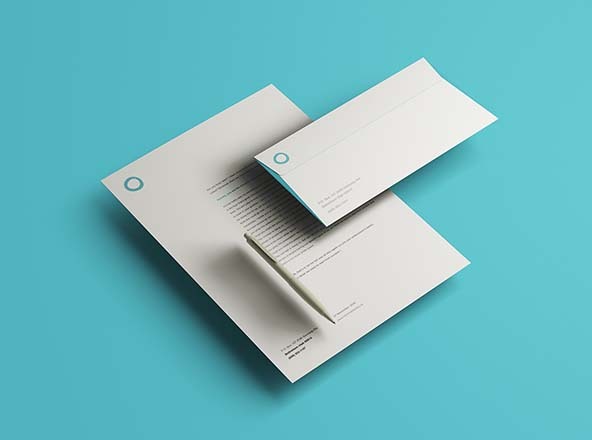 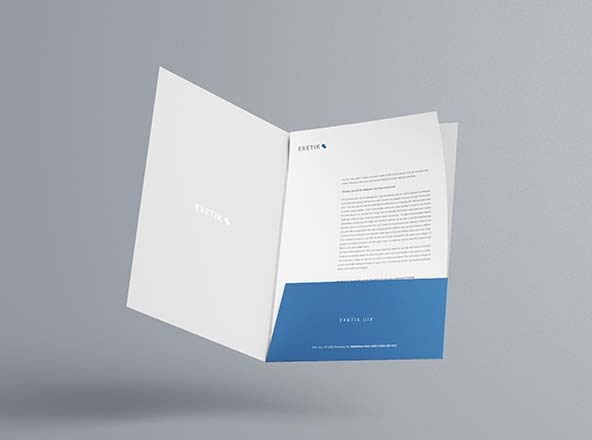 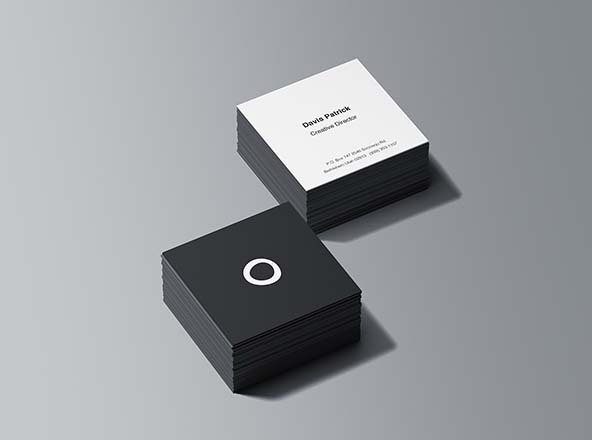 Simple letterhead mockup for your branding projects presentation. 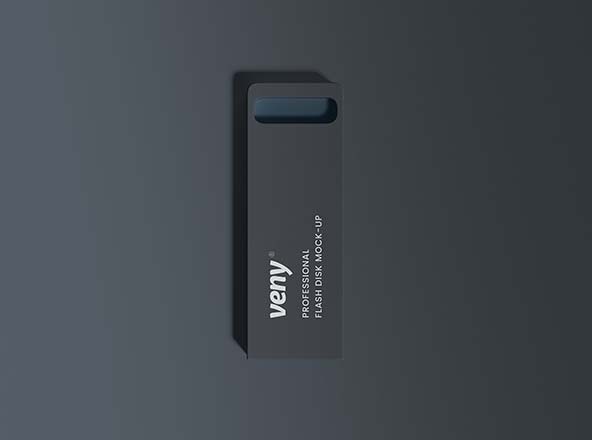 This graphic is easily updatable via Photoshop smart layers. 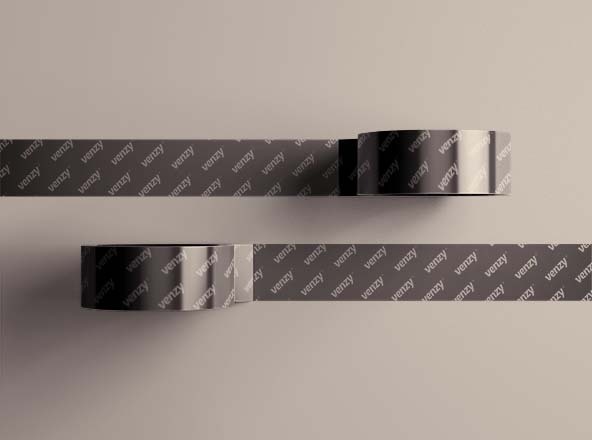 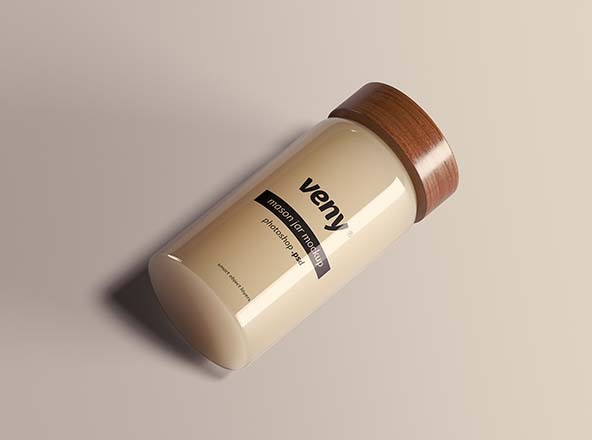 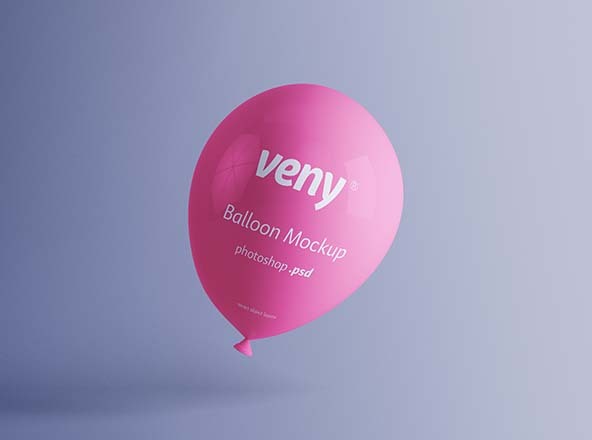 Download the PSD file to obtain a high-resolution and high-quality realistic rendering of your work to impress your clients.